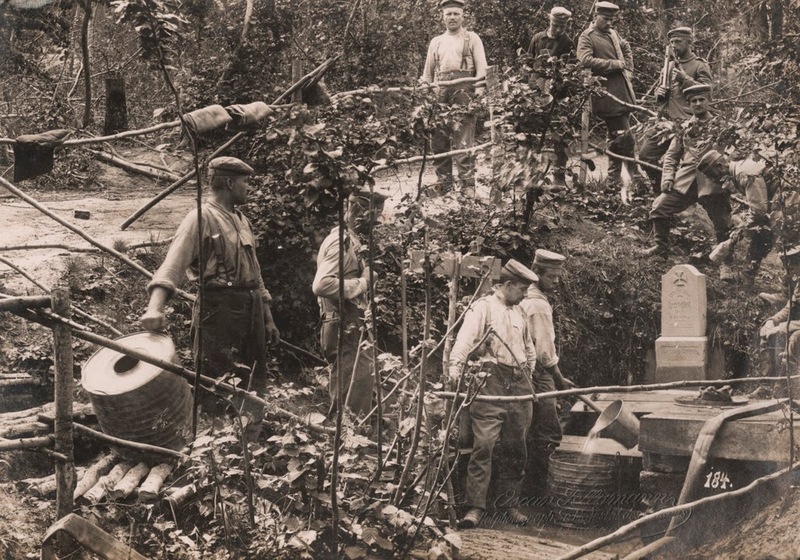 German infantry are shown collecting water on the Western Front, in this 1916 handout picture. 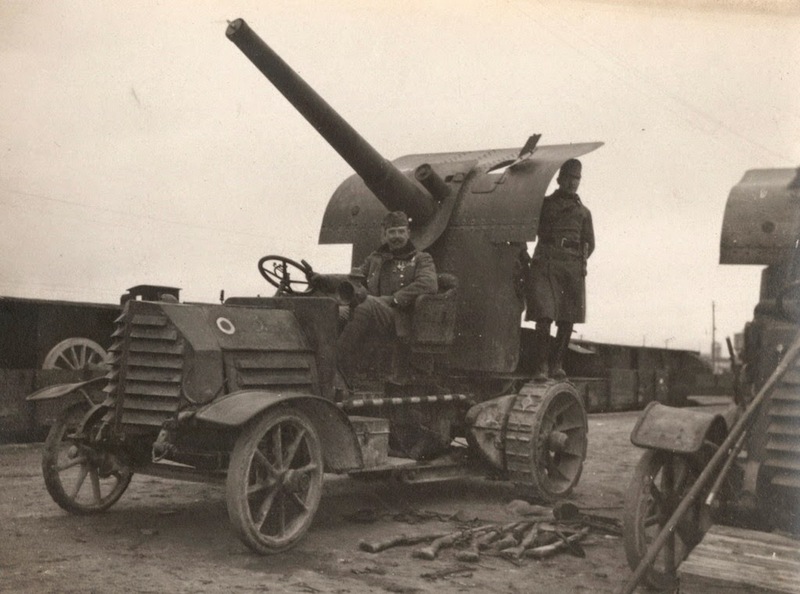 A French mobile anti-aircraft gun. 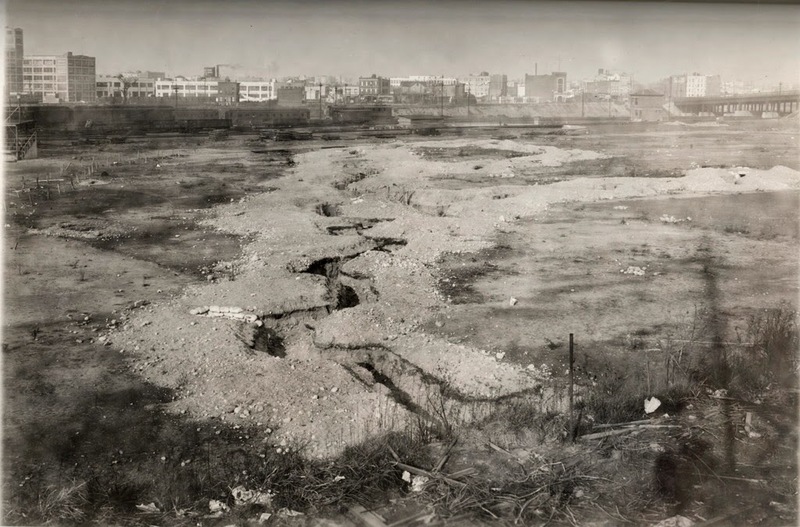 A view of a trench system set up in Long Island. 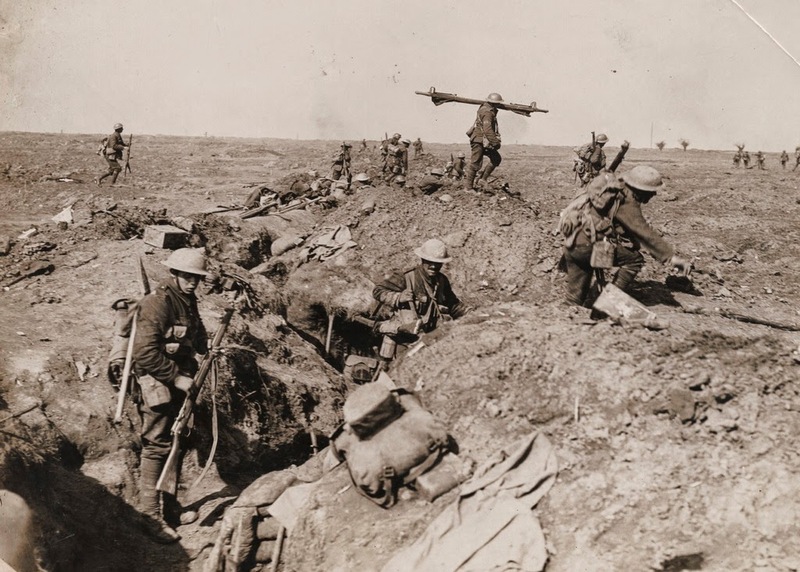 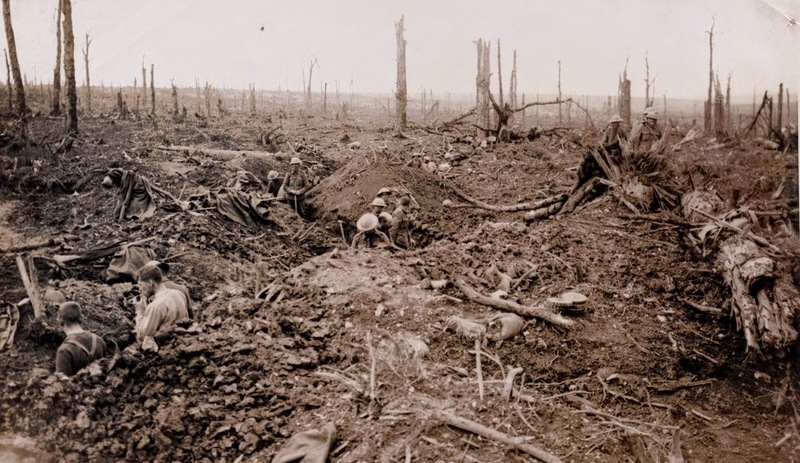 The battle of Somme, 1916. 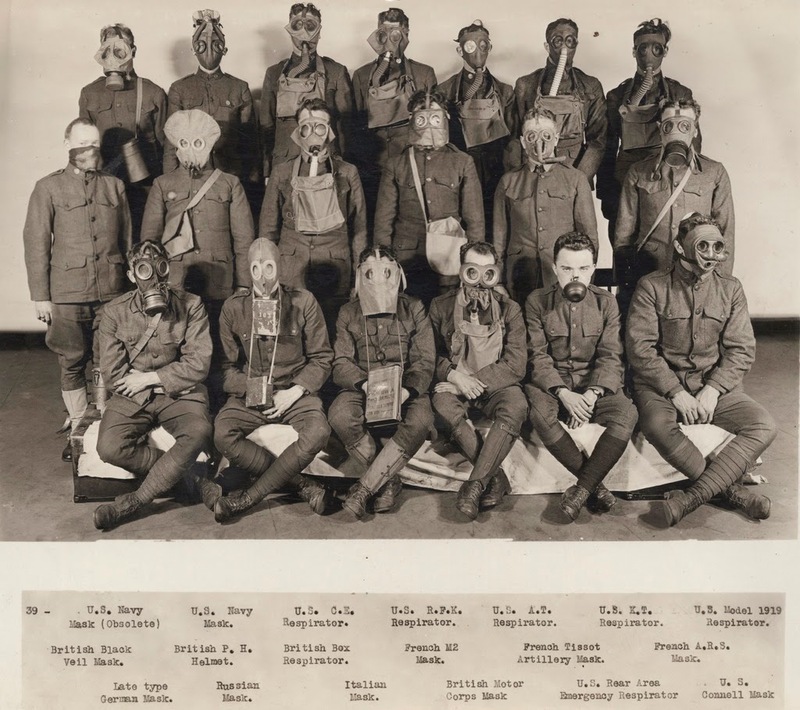 U.S soldiers showing off gas masks. 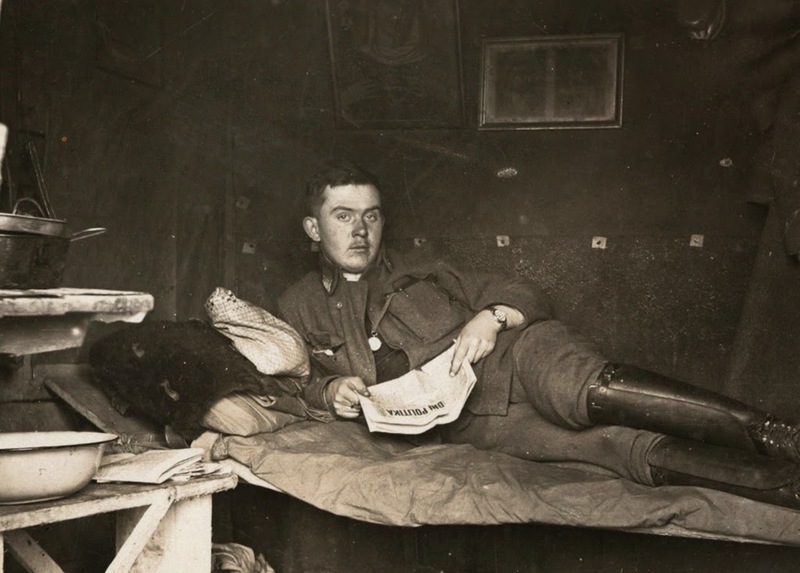 German living area behind the front, somewhere on the Western Front, 1916. 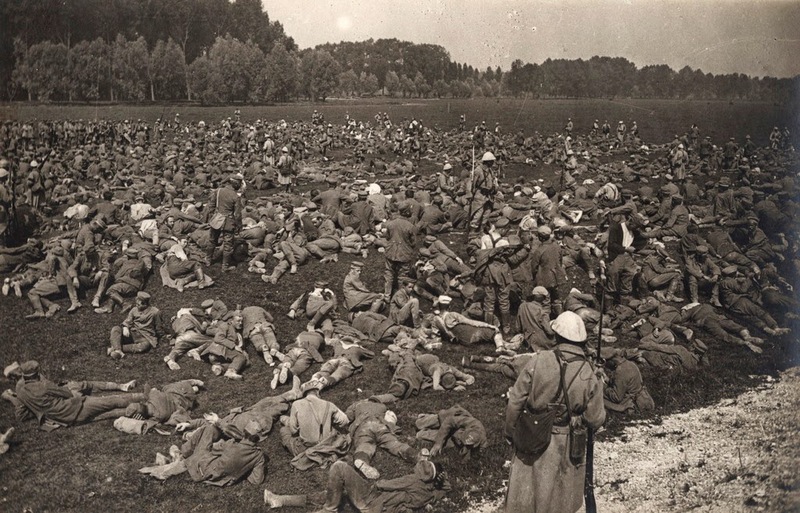 Captured Germans rest in a field on the Western Front, August 1, 1916. 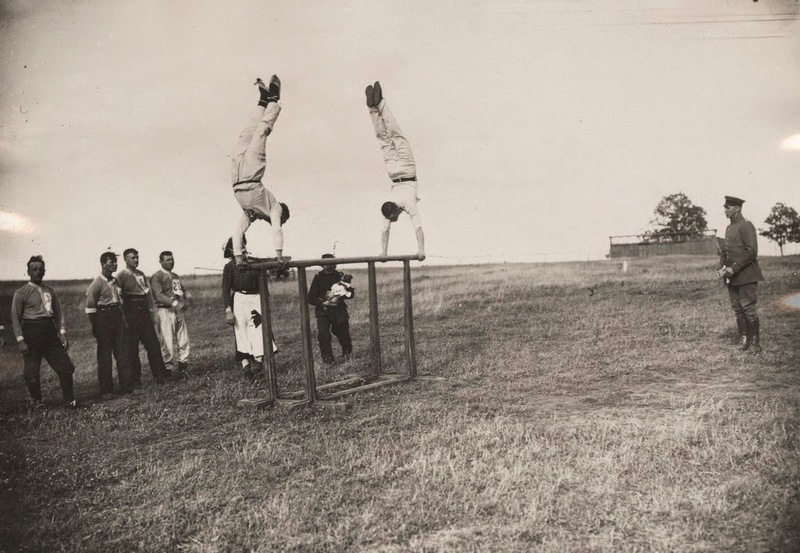 Officers of the Imperial German Air Service compete at an athletics meeting. 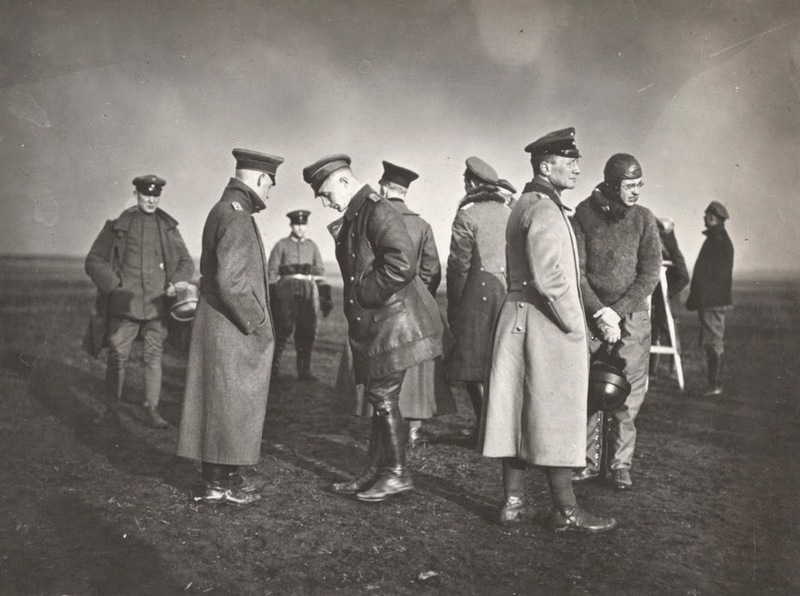 These meetings between squadrons were common in the German Air Service. 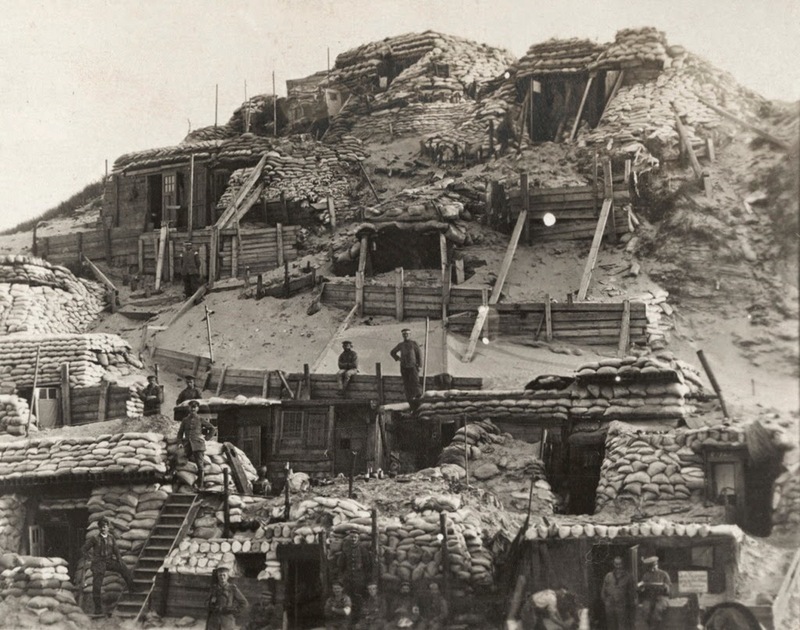 Western Front, 1916. 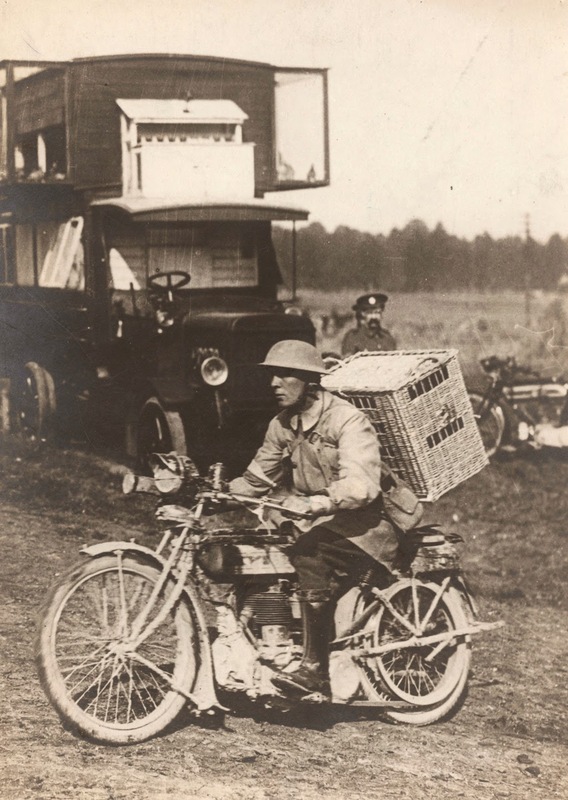 Pigeons were used as messengers. 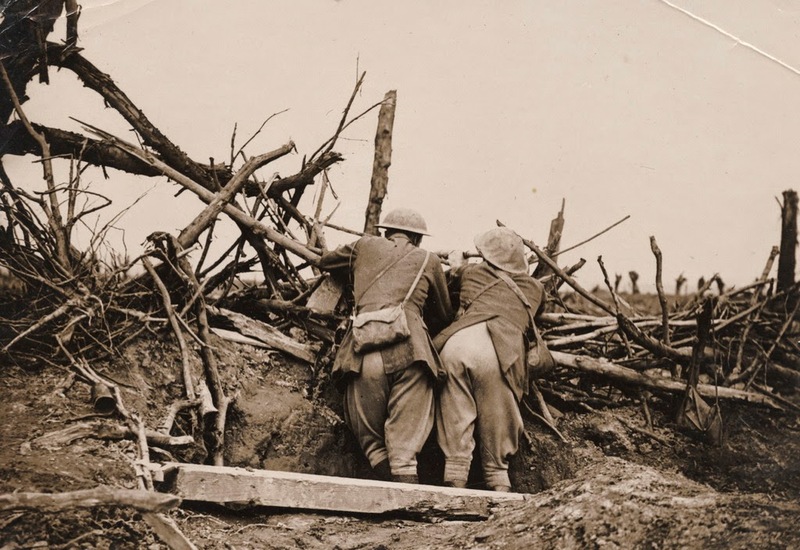 Somewhere on the Western Front, circa 1916. 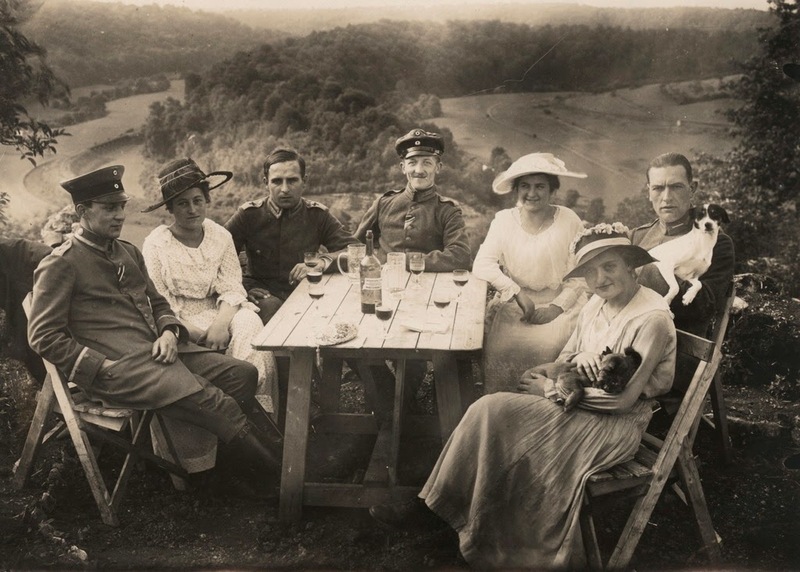 Officers and their companions on a picnic, unknown location, 1918. 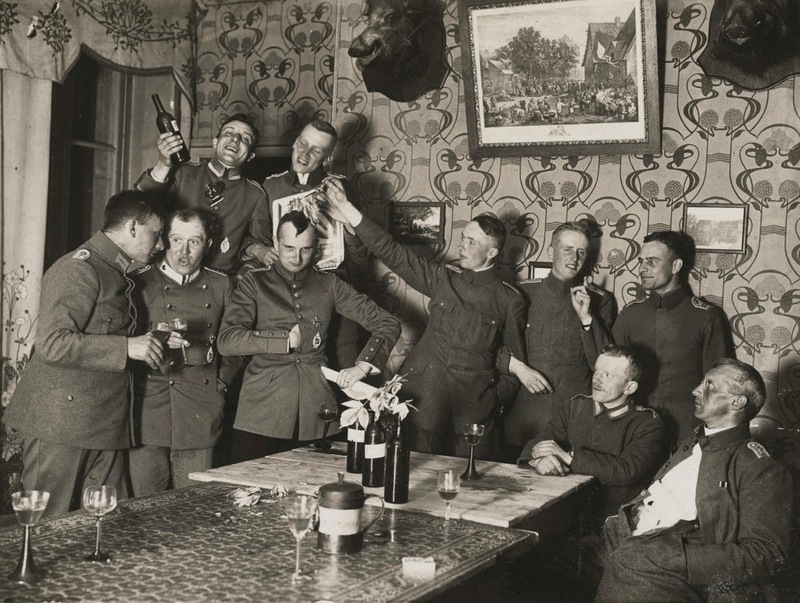 German Air Forcec officers have a party at a house where they're stationed, somewhere on the Western Front, 1918. 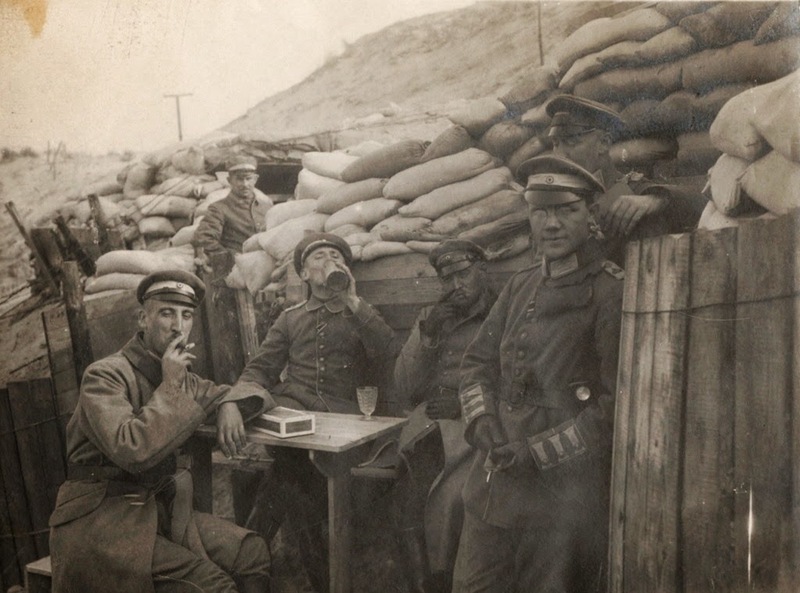 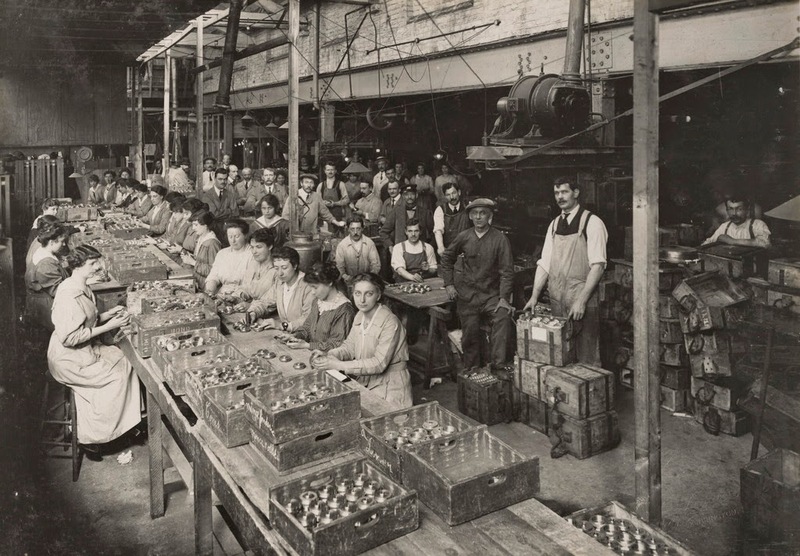 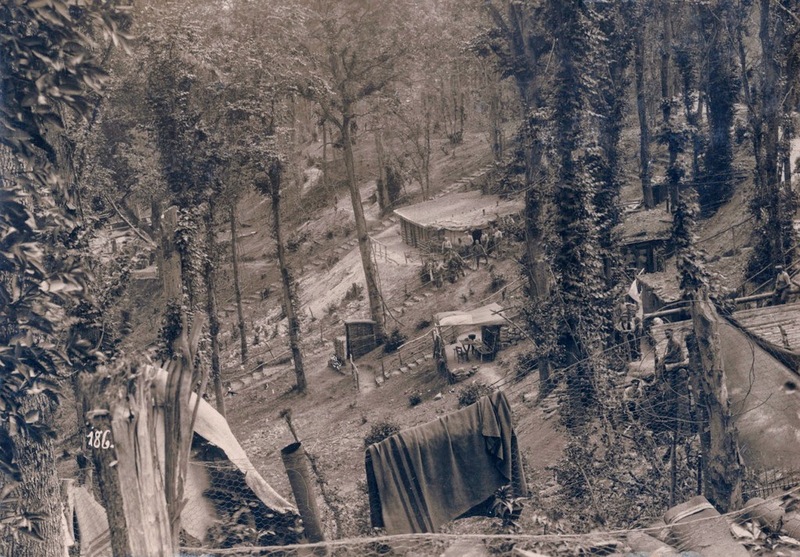 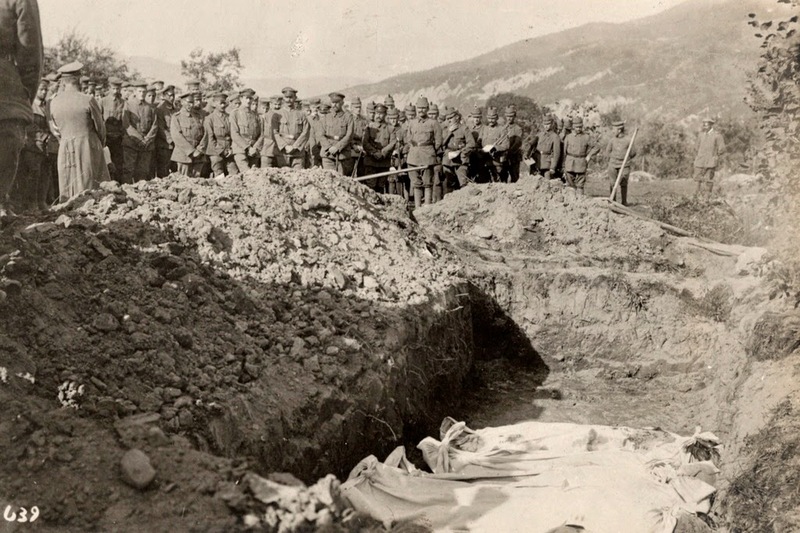 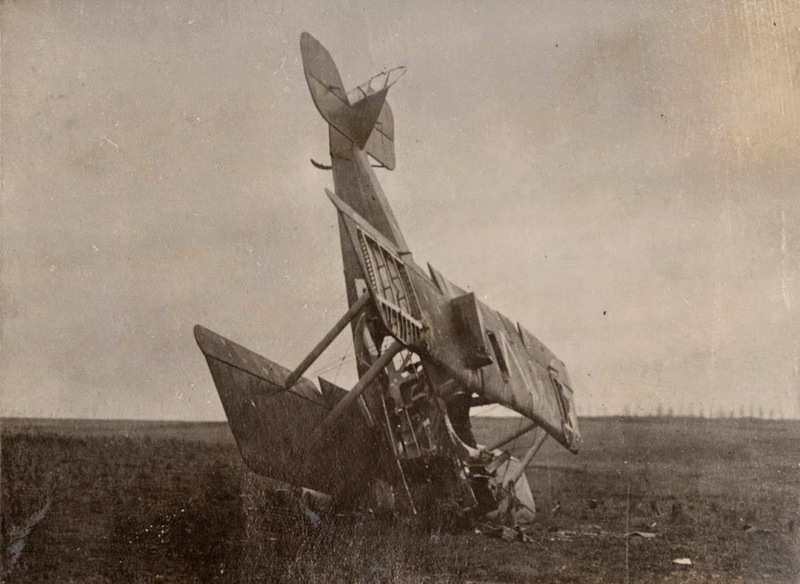 0 responses to "Rare Photos from both sides of WWI"